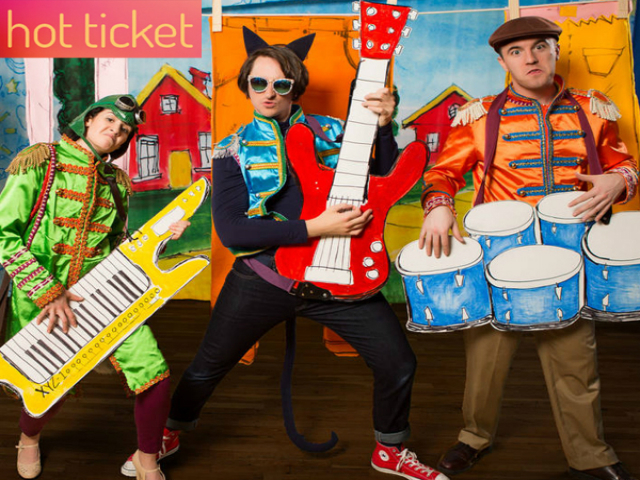 When Pete the Cat gets caught rocking out after bedtime, the cat-catcher sends him to live with the Biddle family to learn his manners –– and boy are they square! But for the groovy blue cat, life is an adventure no matter where you wind up, so the minute Pete walks in the door, he gets the whole family rocking. Based on the Pete the Cat series of books by Kimberly and James Dean. Book and Lyrics by Sarah Hammond. Music by Will Aronson.